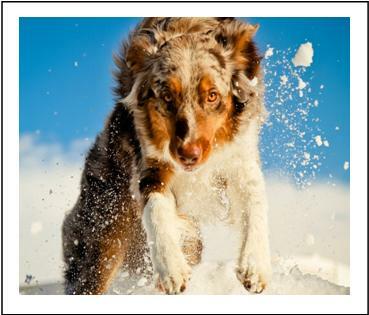 © Want more from your dog? Expect more from your trainer! 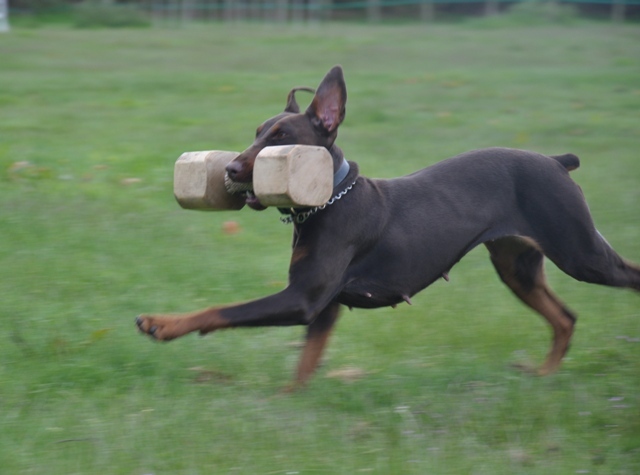 Our enthusiasm for sport dog training started in Working Trials and later integrating the disciplined IPO/Schutzhund training. In 2011 we learnt about a very exciting, challenging sport called Mondioring and whilst the former two disciplines are still practiced, our main training goals are those in Mondioring sport. Training sessions are organised to improve students' dog training skills. Our primary goal is that of responsible dog training for evey puppy, adult, competition or companion dog to be a socially well-behaved dog. 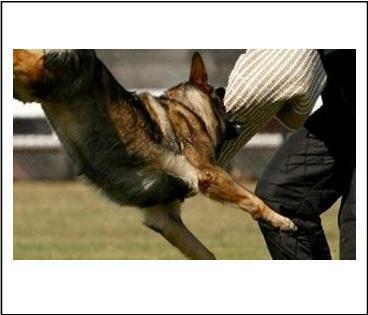 K9 Matters club training is arranged at least twice in a week and more frequently during the summer months. 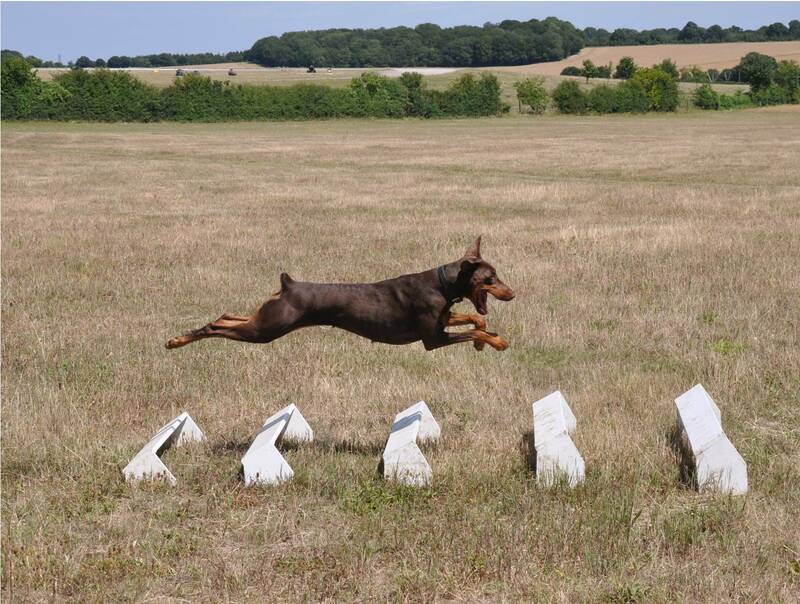 We have all necessary obstacles, several suits for adult dogs and arm and leg sleeves for younger dogs. 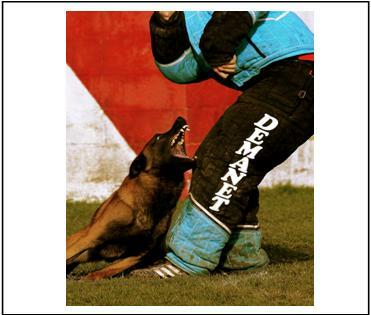 As it is, there is no need for new handlers to invest in training gear. Please see below or our Calendar page for details on training venues, dates and times.